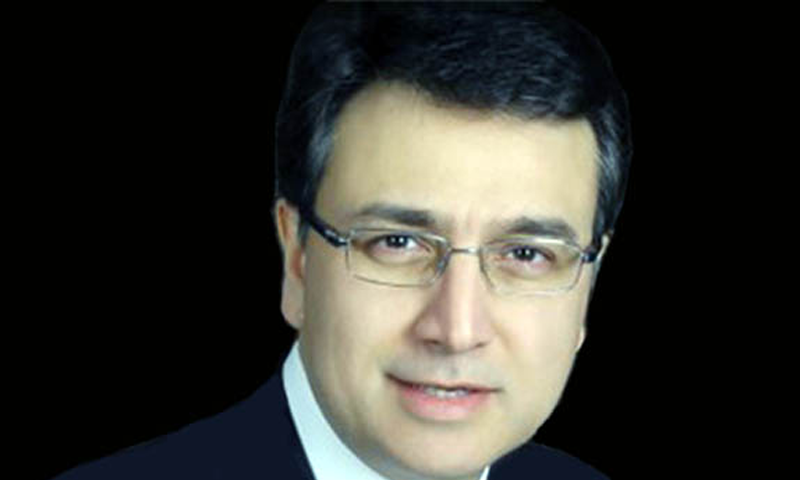 Moeed Pirzada is a Geostragetic Analyst, Political Commentetor and Pakistani Journalist. He hosted talk show Toneight with Moeed Pirzada on Waqt News. He is also a writer. He has wrote so many columns many Pakistani newspapers like DAWN, The Daily Time, Friday Time and The News International. Now he is working with Dunya News as a host. 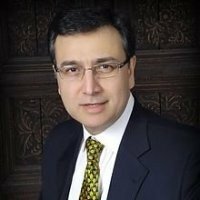 If you are looking for Moeed Pirzada profile, talk show, photos, videos, and age then you can find them here. 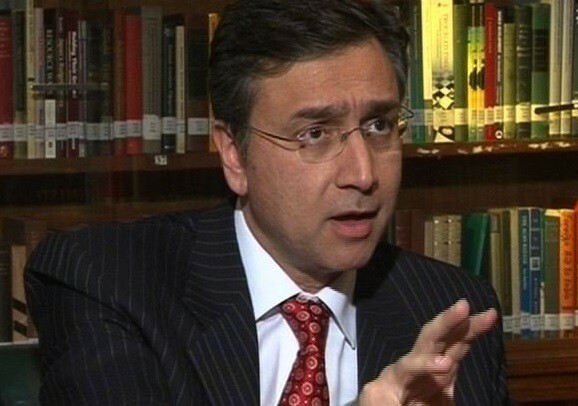 you can also find the public opinions and reviews of Moeed Pirzada here.